Curious to know the names of the plants that attract butterflies? Actually, there are certain plants and flowers that butterflies surely love to be around. In this article, you will read about all the best ones. Butterflies and flowers have a very strong relationship or you can say they are meant for each other. With the help of certain plants or flowers, you can easily attract butterflies to your garden, because it is very important to know that what butterflies want the most out of life: nectar. The old people also believe that nectar pitched right from the heaven. Butterflies always love to be around of nectar-rich flowers or plants. For attracting grown-up butterflies into your garden you can take help of following nectar-rich flower and then invite several butterflies over for a drink. 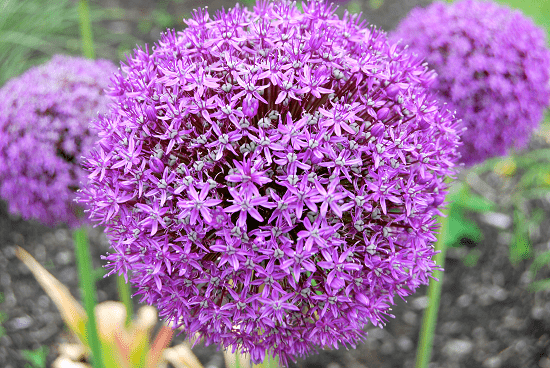 It is known as an ornamental flowering plant that includes cultivated garlic, onion, scallion, leek, chives, shallot as well as other wild species. It is a genus of monocotyledonous flowering plant. It comes in various sizes and shades of purple, blue, yellow and white. It is another ornamental plant native to the mountain of the Europe. It’s perennial forb having pink, purple or blue flowers and belongs to the Aster genus. Bee balm is the flowering plant belongs to the mint family. It attracts hummingbirds, butterflies and any other nectar seeking creature. It is native to North America. Butterfly bush also known with name Buddleia is a genus having more than 140 species of flowering plants. This flower is native to Africa, America, and the Asia. It is an arching shrub which produces flowers in a masses. 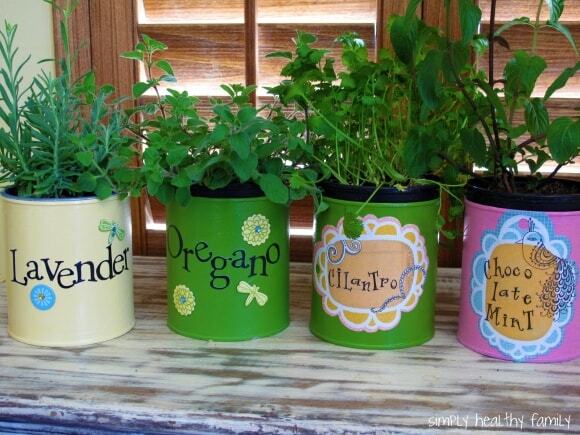 Catmints are the flowering plant belongs to the mint family. 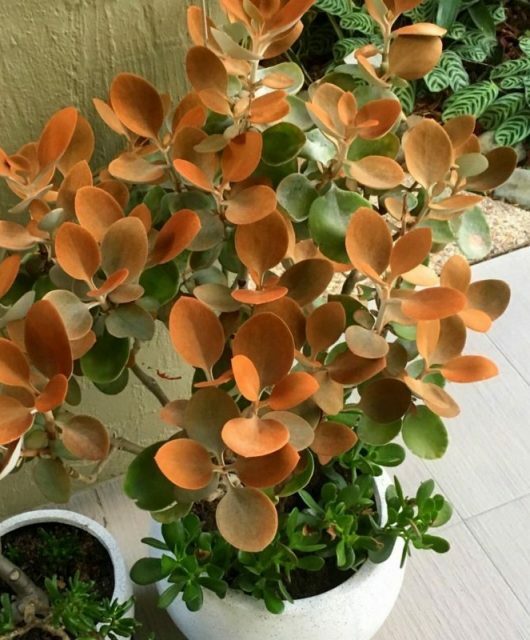 It is one of the easy to grow plant with around 250 species. 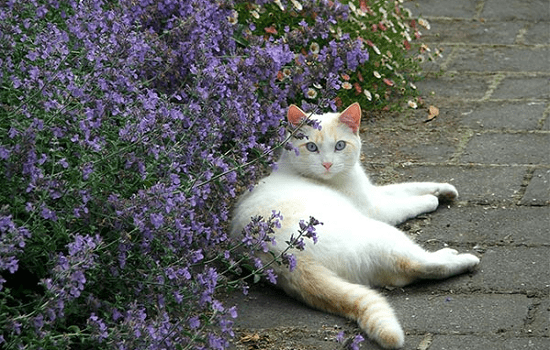 The flowers of Catmint can pink, white or lavender-blue, and bloom on the long spikes. It is native to Asia, Africa, Europe, and North America. Clove Pink is a plant with clove-scented flowers. It belongs to Dianthus species and formerly used for fragrance and for flavoring and is native to the Mediterranean region. Bright pinkish purple is the original color of this flower. Daylily is a flowering plant in the genus Hemerocallis. It is adaptable, vigorous, and rugged perennials that bloom in the garden for years with no or little care. This species of flower is popular worldwide and is native to Eurasia. It is commonly known with name blue false indigo and blue wild indigo. This plant is toxic and belongs to Fabaceae family. It is native to eastern and central North America. It is a common name for various flowering plants belongs to the Asteraceae family. It is very easy to grow and produce yellow centered daily like blooms in shades of yellow, white, purple, pink, and blue. Fleabane is native to western Asia and Europe. Floss flower is a cool season grown plant which is well known for its furry mounds of blue flowers, but you can also find them in red, white, or pink color. It is native to Central America. Globe thistle is a tall upright enduring steely purple-blue flower which as spiny leaves and spherical flowerheads. Its flower head attracts bees and butterflies. It is native to eastern Europe and Southern Europe and Western Asia. Goldenrods also are known with name Solidago which is found in open areas such as prairies, meadows, and savannas. It is native to North America, South America, and Eurasia. This flower is well known for its healing properties. It is well known the clump-forming perennial plant that spreads rapidly, that provides a look of maturity to a new garden. The flowers attract bees and butterflies. 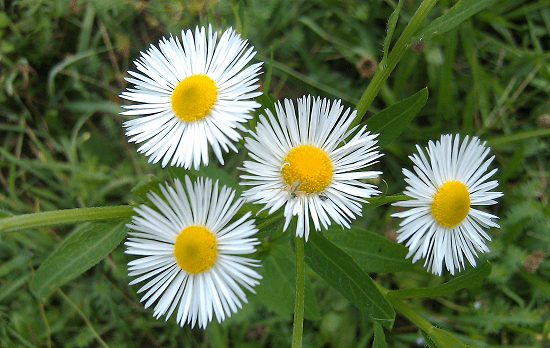 This flower belongs to daisy family and is native to North America. 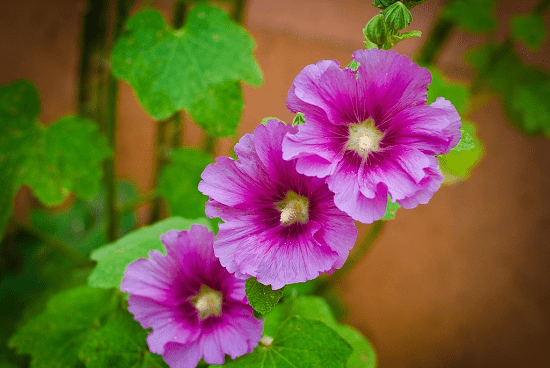 Hollyhock is commonly known as Alcea is a flowering plant belongs to mallow family Malvaceae. This flower is native to Europe and Asia. This flower is also loved by butterflies and bees. Lavender is also known with name Lavandula is a flowering plant that belongs to mint family i.e. Lamiaceae. It is very popular in Eastern and Northern Africa, the southeast India to southwest India. 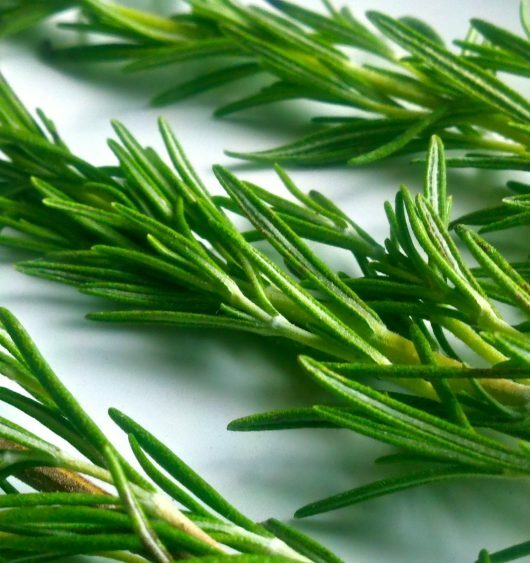 It is commercially used for the extraction of essential oils. Syringa (Lilac) is recognized species of flowering woody plant and belongs to Oleaceae (olive family). This flower is native to woodland, Eastern Asia, and Southeastern Europe. Lupine is commonly known with name Lupinus and Lupin and is a genus of flowering plants in the Fabaceae (legume family). This flower is native to South and North America as well as in the Mediterranean and North Africa. This flower is a popular ornamental plant in the gardens. Numerous cultivars and hybrids are also available for this flower. Lychnis is another flower which is very popular among bees and butterflies. It is a flowering plant and belongs to Caryophyllaceae family. It is native to North Africa and Eurasia. Some of the common names for this flowers are campion and catchfly. 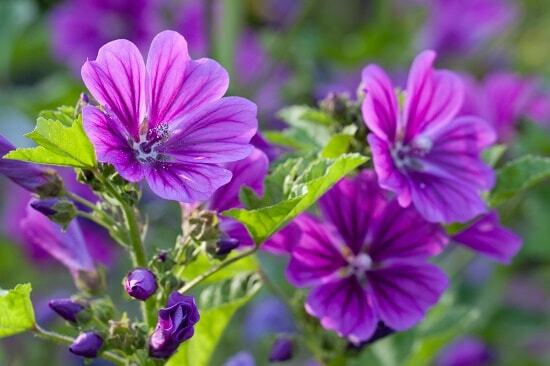 Mallow also known with name Malva is a biennial, annual, perennial, and herbaceous plant which belongs to Malvaceae family. This flower is native to Europe, Asia, and Africa. It is used as a vegetable in the Turkey while in some areas it is used as a side dish. 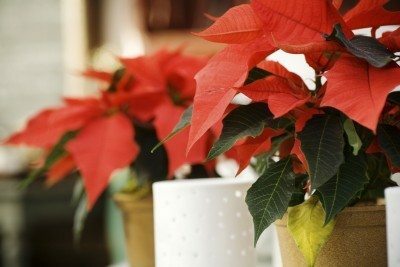 In case, you’re wondering to grow these flowers in your plants, then you can also do that. All you need to do is to follow these helpful butterfly garden tips mentioned in the article.